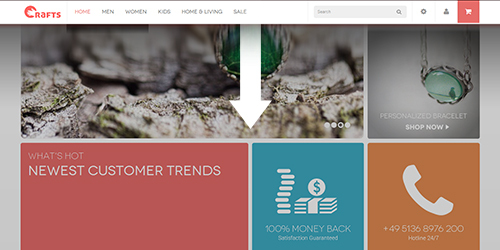 An inspiring Magento theme to express the elegance and vivid feeling. With the pastel gamut and willowy lines, Crafts can reveal perfectly the artistic manner of your store. 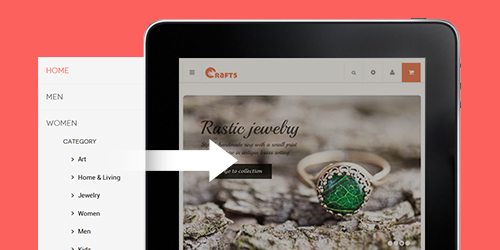 Crafts is fully responsive and ready to bring your handmade store reach out to more mobile and tablet users. 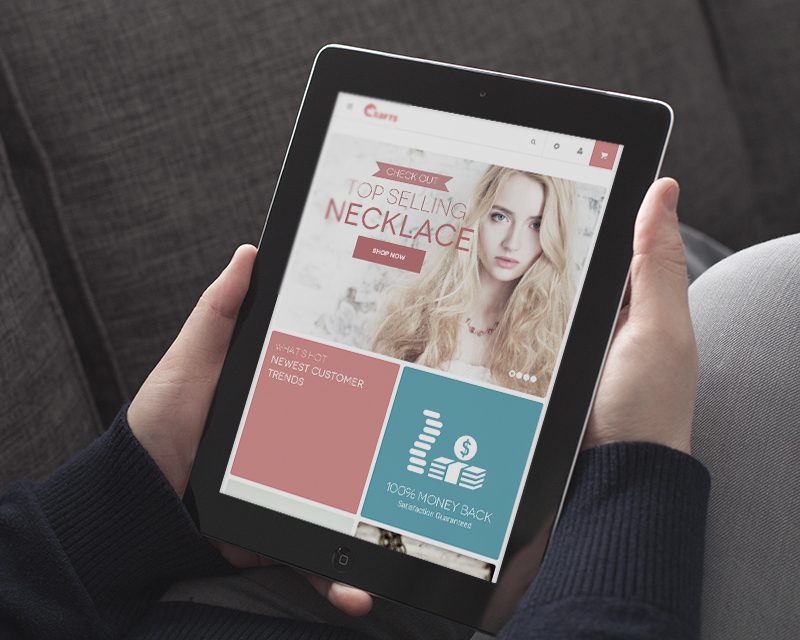 Using the off-the-screen space effectively, this Magento theme supports the off-canvas menu on mobile devices and make your site rock. 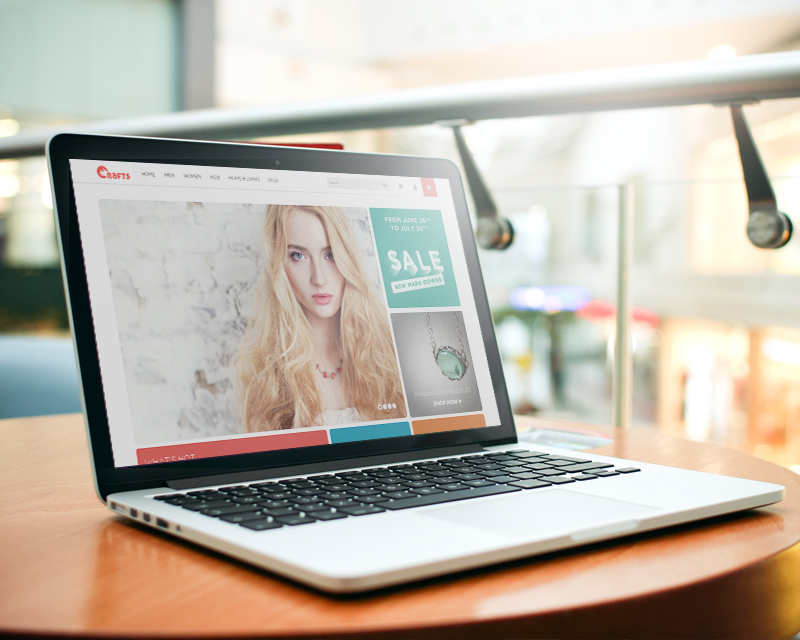 To any ecommerce site, nagivation is the key. 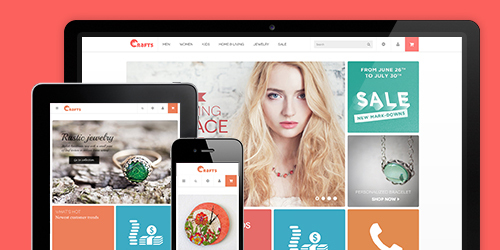 Crafts supports a slick sticky mega menu with custom blocks and shoppers can easily access the menu from anywhere on the site. 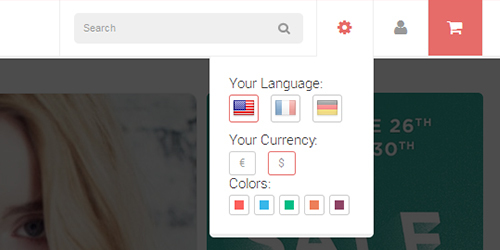 It’s personal when it comes to colors. 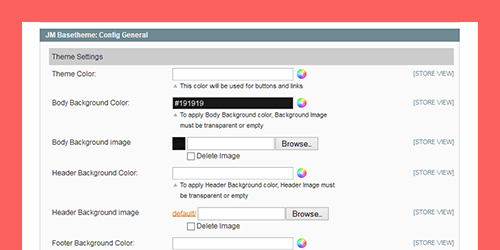 You can freely customize the theme with any color you want with Basetheme. 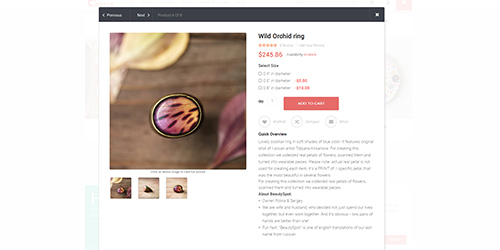 Allow your shoppers quickly view the products within a click with Quick View extension supported in this theme. 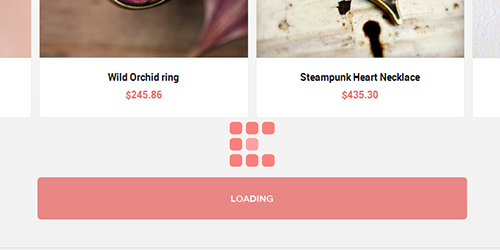 Ajax loading in Magento theme is a sweet solution that creates a flawless flow of products for your store. 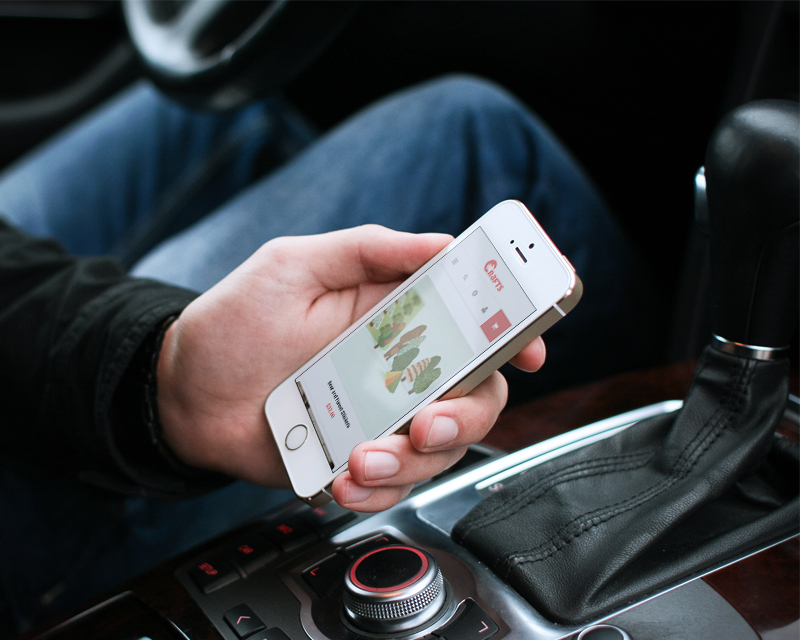 Shoppers can click to view more products without losing track of where they are.